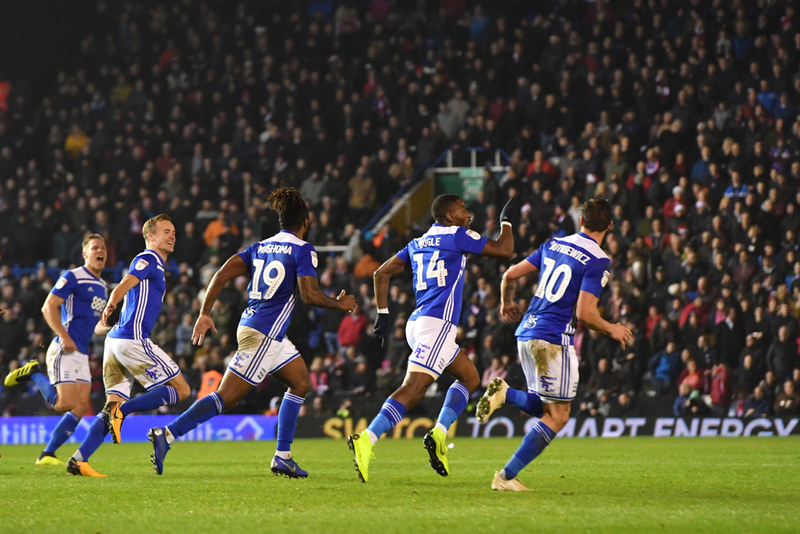 Birmingham City could well spend the rest of this season battling relegation, with the club reportedly set to be deducted 12 points for breaking Financial Fair Play regulations. Garry Monk’s team are currently sat 13th in the Championship table, eight points off the play-offs and 14 points clear of Rotherham United in 22nd, with a mid-table finish once looking inevitable. However, that has now been thrown into doubt following recent ongoings with regards to their transfer activity, with it now likely to be the most severe punishment dished out since Leeds United’s 15-point deduction in 2007. Lawyers representing both Birmingham and the EFL are attending a hearing this week, with the latter pushing for a 12-point deduction and a transfer ban due to their financial activity. Blues’ excessive overspending was documented back in January when their annual accounts were released, detailing a loss of £37.5m in 12 months to the end of June 2018. Wages rose in that time from £22m to £38m, with the club spending big in the transfer market to try and win promotion to the Premier League. The spells of Gianfranco Zola and Harry Redknapp saw heavy investment in the squad, something which hasn’t yet paid dividends with the club no closer to going up from the Championship and are now paying the price for it. 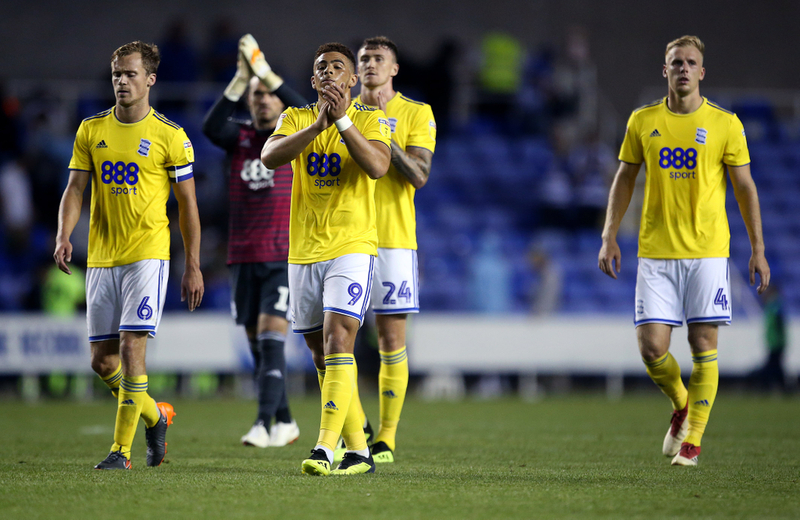 To make matters worse, the club’s wage-to-turnover ratio was £202 spent for every £100 earned, with the club also owing £73m to parent company Birmingham Sports Holdings with net liabilities of £55m. Last year they were placed under a transfer embargo for exceeding losses of £39m over a three-year period, but decided to ignore it by signing Danish full-back Kristian Pedersen from Union Berlin. The £2m signing was initially unable to play for the club after the EFL refused to register him due to Birmingham’s ignoring of the embargo, though they reversed their decision two days before the start of the campaign. Pedersen has since gone on to make 30 appearances from Blues in all competitions. Birmingham were already reeling from the disgraceful attack on Aston Villa midfielder Jack Grealish in the Second City Derby which saw them become the first club charged for an attack on a player in over a decade. On the current situation, manager Garry Monk said: "That side of it is out of my control, of course it’s my job to understand and it’s of a big interest to myself and my team but at this moment in time I can’t waste my energy on that. I have said that all season long. "There has been a lot of speculation when, where and all those sort of things. We are at the point where we are told it is meant to be this month. "We have had a few situations where it is meant to be this month and it has not been. I have not let any of that distract us and I think the players have done an excellent job of that so far. "We have not used any of that as an excuse because it’s what we do on the pitch what we are accountable for and the last three games it has not been good enough but I know there is more than enough in that changing room to show the right response and have a strong end to the season."